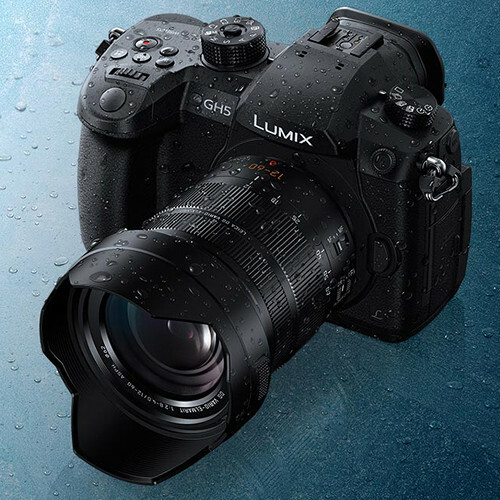 This entry was posted in Panasonic Camera and tagged Panasonic camera rumors, Panasonic GH5 on November 30, 2017 by admin. This entry was posted in Fujifilm camera and tagged Fujifilm camera rumors on November 30, 2017 by admin. This entry was posted in Canon Camera and tagged Canon camera, Canon EOS 5Ds deals/ cheapest price on November 30, 2017 by admin. 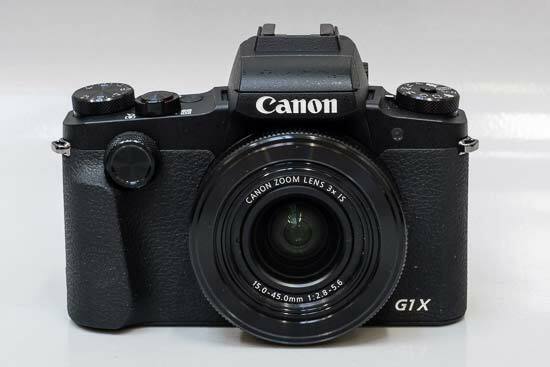 Mark Goldstein has just posted a full review of the newly released Canon PowerShot G1 X Mark III (Amazon/ B&H/ Adorama) at the PhotographyBlog.com. This new compact camera is the smallest G-series camera to date, however it has the largest image sensor of any G-series camera ever released, featuring the same APS-C sensor with Dual Pixel CMOS AF system offering DSLR-like levels of image quality. Mark Goldstein highly recommended Canon G1 Mark III with the overall star of 4.5 points! This entry was posted in Canon Camera and tagged Canon camera, Canon PowerShot G1 X Mark III on November 29, 2017 by admin. 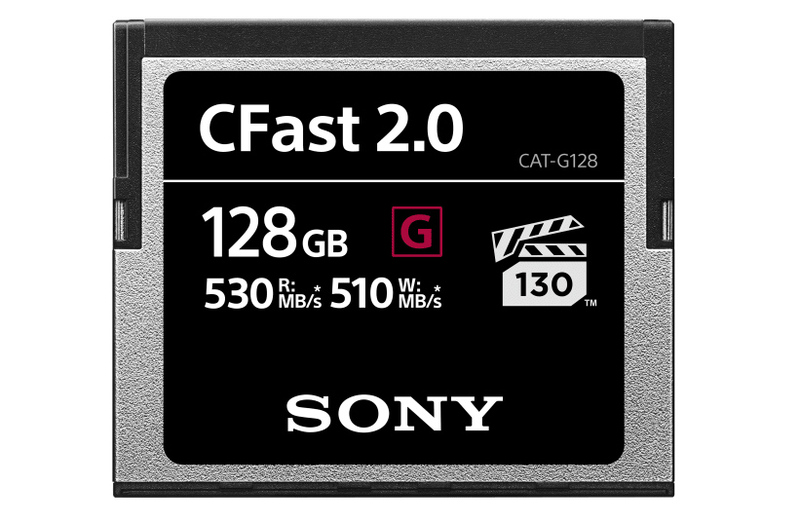 This entry was posted in Sony camera and tagged sony A7R III, Sony camera rumors on November 29, 2017 by admin. Super Hot!!! 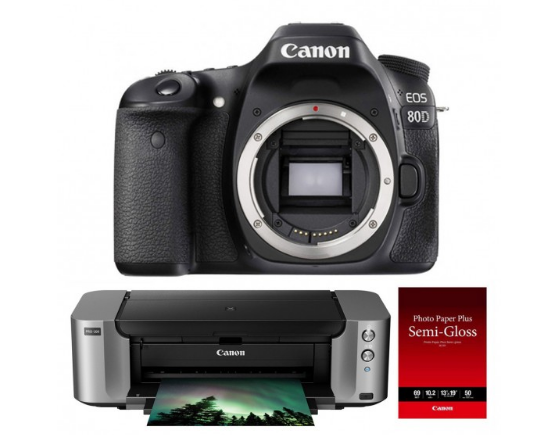 Focuscamera has a great deal on the Canon EOS 80D w/ PIXMA PRO-100 Printer & Photo Paper for only $699 after $350 Mail-in-Rebate. You can also get a free SanDisk Extreme PRO 64GB 95MB/s UHS-1 SD Card. This deal will expire on November 27, 2017. This entry was posted in Black Friday & Cyber Monday Deals, Canon Camera, Hot deals and tagged Canon EOS 80D deals/ cheapest price on November 27, 2017 by admin. This entry was posted in Panasonic Camera and tagged Panasonic GH5 on November 26, 2017 by admin. 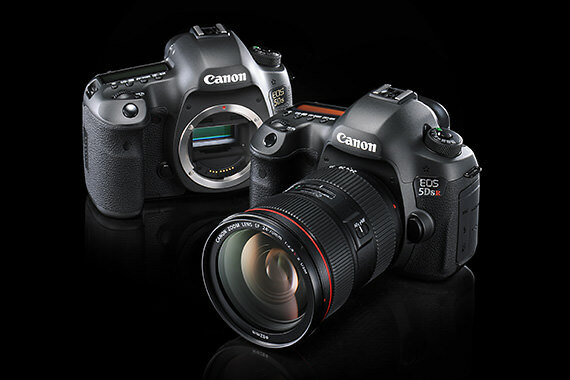 Canon EOS 7D Mark III is coming! 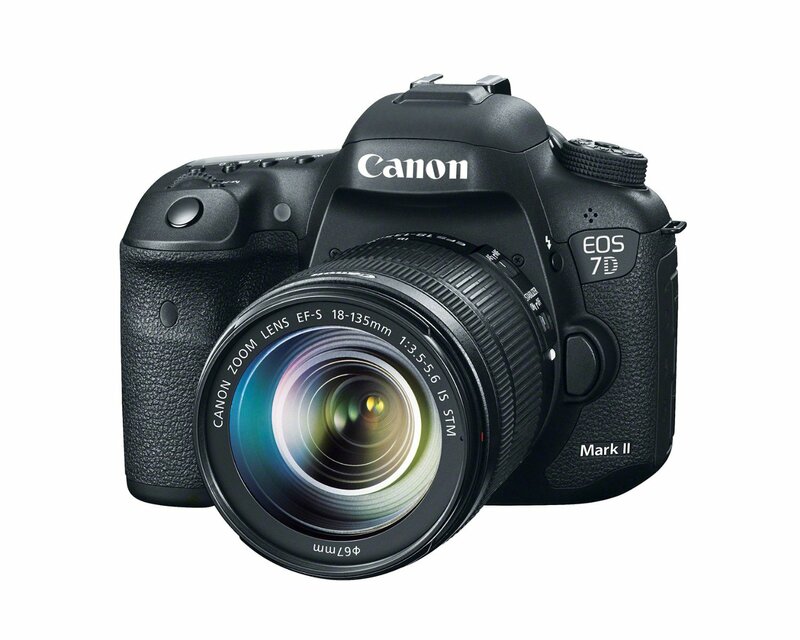 According to the latest rumors from CR1, Canon is planning to announce the Canon EOS 7D Mark III in March 2018. This new camera will definitely shoot 4K and will come with C-Log and illuminated bottoms!. This entry was posted in Canon Camera and tagged Canon camera, Canon EOS 7D Mark III on November 25, 2017 by admin.